Finding the right candidate can feel like searching for a needle in the haystack if you aren’t sure of what you’re looking for. For this reason, recruiters have to know what it is they’re looking for in order to supply the best candidates for open roll. Not sure where to start? Let’s take a look at how recruiters can knock it out of the park each and every time. As President of Inside Talent, Inc., a Minnesota-based search firm that provides a new kind of corporate recruiting and hires local and national talent in the manufacturing, engineering, medical device, sales and management, marketing and human resources industries, Lori Freeman is well-versed in how to use job postings correctly as a tool to find talent. Graphic designer. Warehouse worker. Dental assistant. Social worker. Brand ambassador. Do you know what each of these people has in common? Communication skills are listed as a top qualification on ZipRecruiter job postings for all of these job titles. 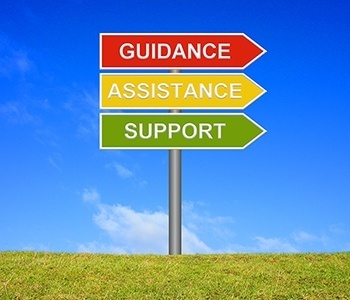 Effective communication is essential to nearly every industry. After all, communication is universal. Everyone has to communicate, and people who communicate well are more likely to perform well in professional arenas. In fact, a proven ability to communicate clearly is more important to 91 percent of employers than a job candidate’s undergraduate major. 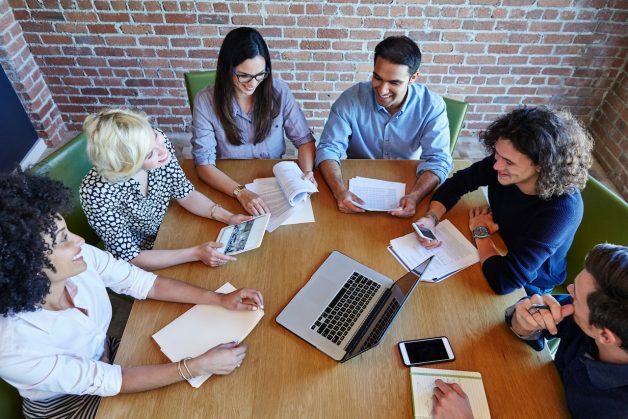 Whether you are looking to land your dream job or score that big promotion in your current career, practicing these key workplace communication skills could help you achieve your goal. Mastering these vital workplace communication skills will serve you well in your career—regardless of your line of work. And these skills are not limited to the workplace. Being a confident communicator can be beneficial for your personal life, too. Practice your new speaking, writing, listening, and body language skills everywhere you go and see first-hand the difference that strong communication skills can make. At some point, if we’re still alive, it happens to us all: it’s time to come home. For most people, this is a joyful event. For most veterans – especially those who have been in hard combat – this is an event filled with wildly conflicting emotions. While war can take a great psychological toll on someone, much of the psychological toll is mitigated and managed by the fact that you’re with your brothers who have experienced the same things as you. The camaraderie and brotherhood amongst those who fight alongside one another is lifelong. The greatest toll of war actually comes during the transition back to “normal life”. I remember coming back to my hometown from one of my deployments where I was engaged in fierce battles every single day out in a remote, barely-manned outpost in Afghanistan. Friends and family gathered to welcome me with a big party; even though – just the very night before – I had been in one of the fiercest battles of my over 10 years in contiguous combat. The transition is abrupt and surreal. So much of the extremes that life and death can bring are packed into months and years of life away from home; but while you were gone, life continued. Children are grown, parents are older, spouses and significant others learned to live without you – if they are still with you, that is. Civilians – including family – may welcome you home with seemingly warm words and gestures but look at you strangely when you react to the sound of thunder or a sudden, loud noise. Or they might ask you a lot of questions about things they don’t have any context to understand. Their concerns might be wrapped up in the latest TV series, or what the Kardashians are up to, or the latest work gossip or political scandal. It takes only a brief glance through news or social media feeds to see what is really most prominent in peoples’ lives. But to civilians who may be reading this, veterans aren’t looking for pity or sympathy or even empathy. Veterans don’t want to tell you stories. They want to get on with our lives. But what exactly does it mean to get on with life? 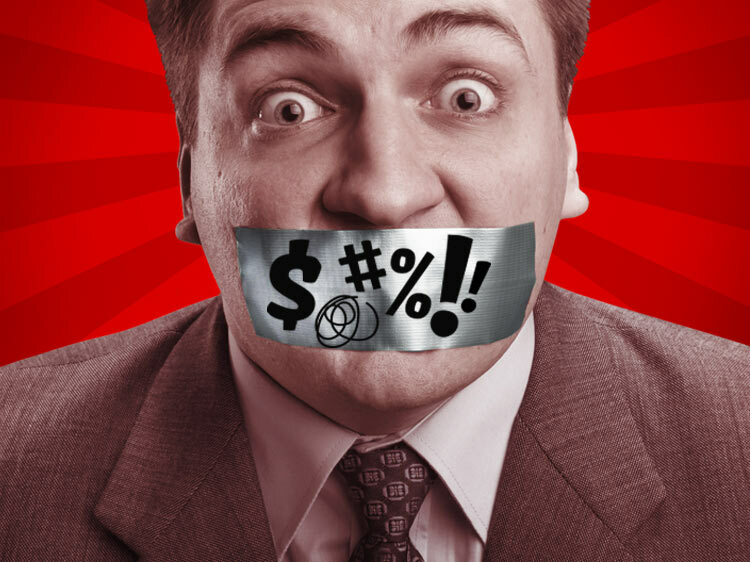 This is what your co-workers really think about that potty mouth of yours. Eff all of those preconceived notions your parents had about swearing at work! With jeans and hoodies replacing suits and ties and beer kegs sometimes being installed in break rooms, the tenor of office etiquette is changing. And with it, the language that’s acceptable is also shifting. In other words, sailors aren’t the only ones who are getting a reputation for swearing profusely on the job. Just look to the largest—and most vulgar—generation on the workforce: the millennials. According to the 2016 Work Management Survey work management platform Wrike, 66% of millennials swear in the workplace—28% of them do it every freaking day. Read on to learn what people think of swearing in the workplace and why you might want to wash your mouth out with soap during your morning commute. Have you noticed how some colleges and universities are experts in attracting top talent to their schools? These schools provide employers with some valuable lessons in how to attract top talent. 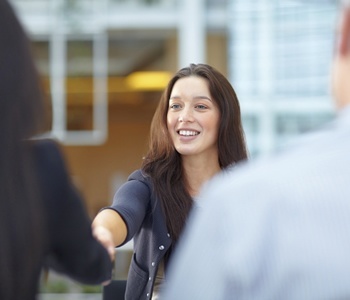 Here are some best practices you can apply to your organization to recruit top talent. Image matters. Visit the website of any top ten school and the first thing you’ll notice are photos of happy students participating in various activities. Take a look at your company website. Does it generate interest in your workplace or are you tempted to quickly move on? If not, think about your audience. Who are you trying to attract? Consider putting together some focus groups that consist of the sort of candidates you are seeking and monitor their impressions. Then make adjustments accordingly.